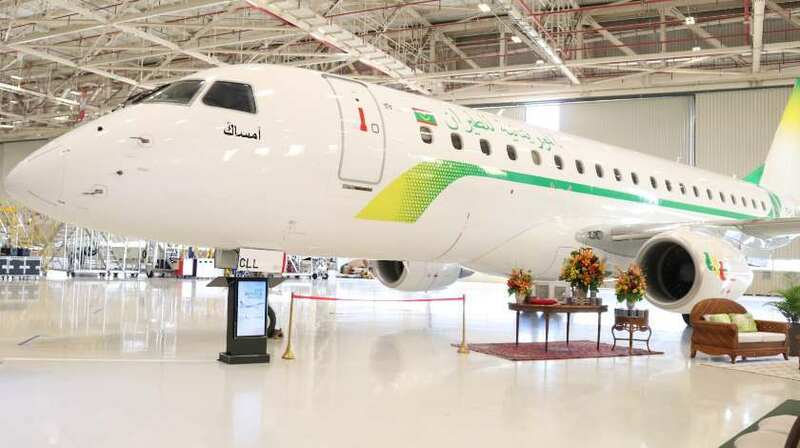 Embraer delivered the first E175 to Mauritania Airlines. The airline signed a firm order with Embraer for two E175 jets in 2018. The contract has a value of USD 93.8 million.